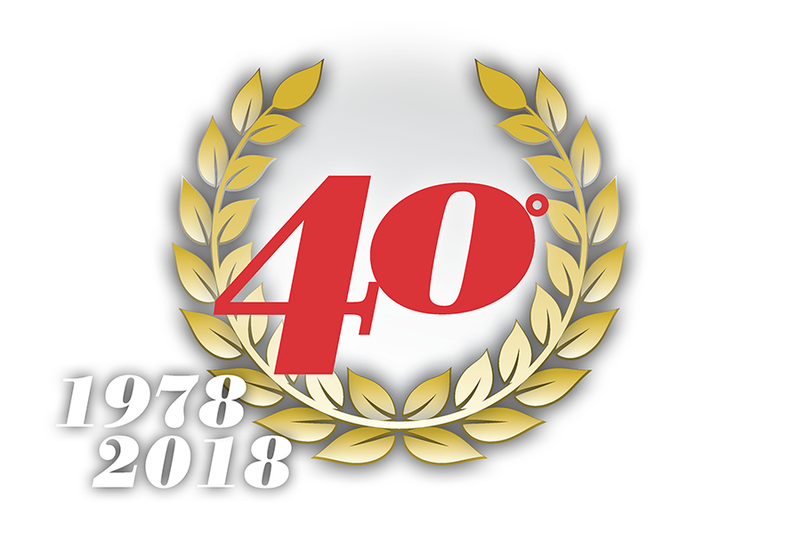 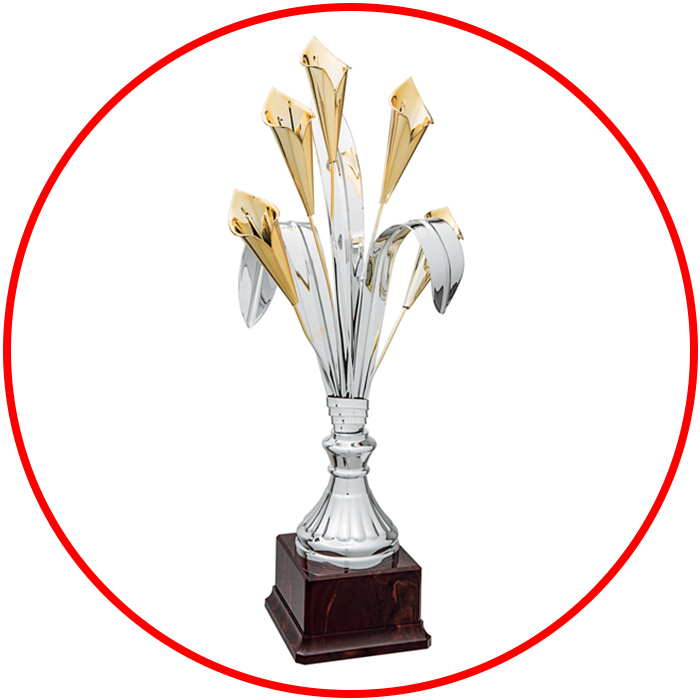 Since 1978 the Sartor family has produced Cups and trophies unique in the world , with a constant search for original and innovative solutions. 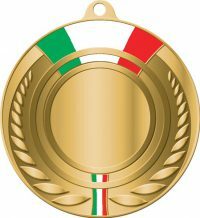 Our Made in Italy creations celebrate the pleasure of winning in every context, from the most prestigious international events , like the MotoGP and the Formula 1 Grand Prix, to the sport tournaments all levels. 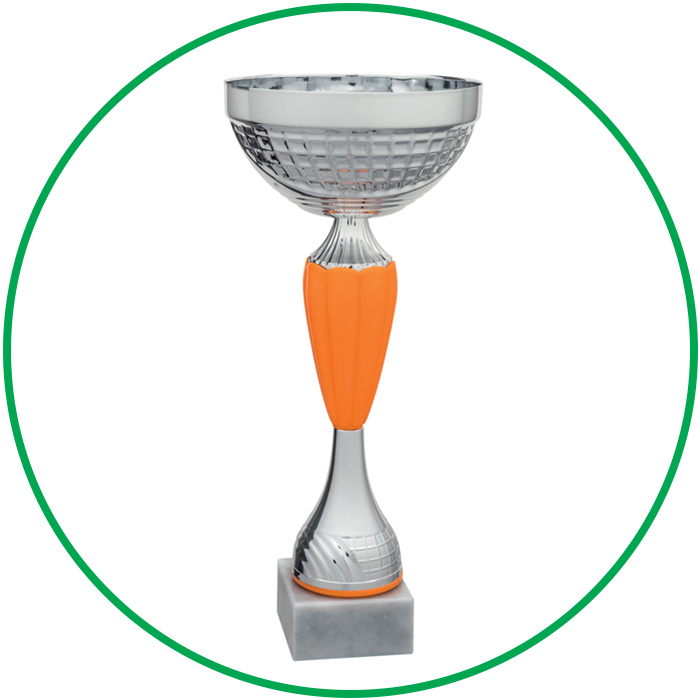 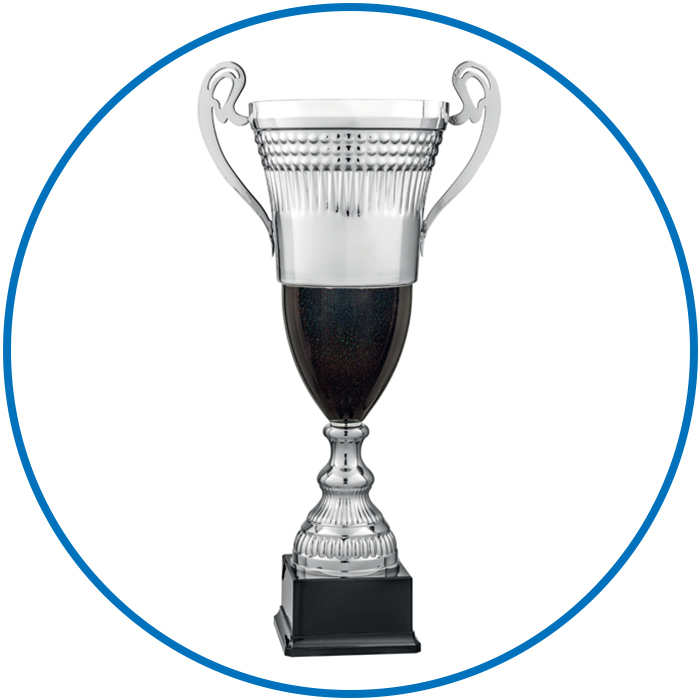 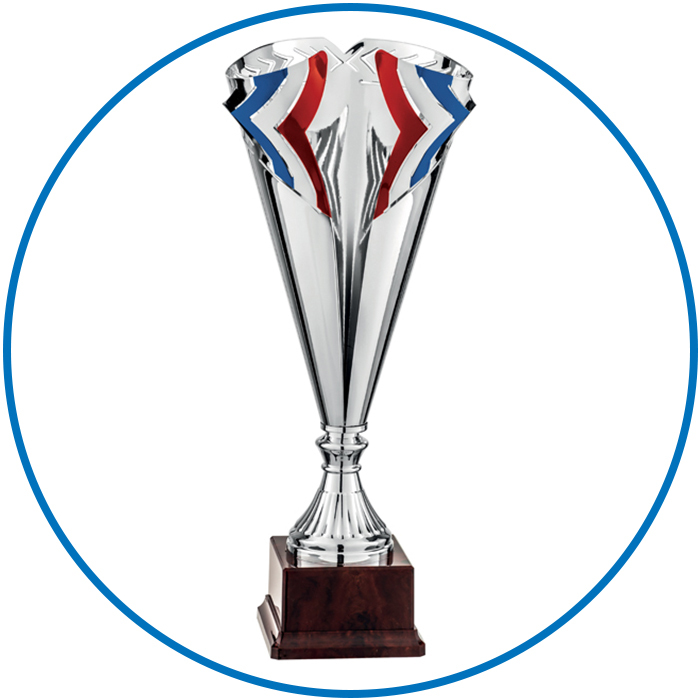 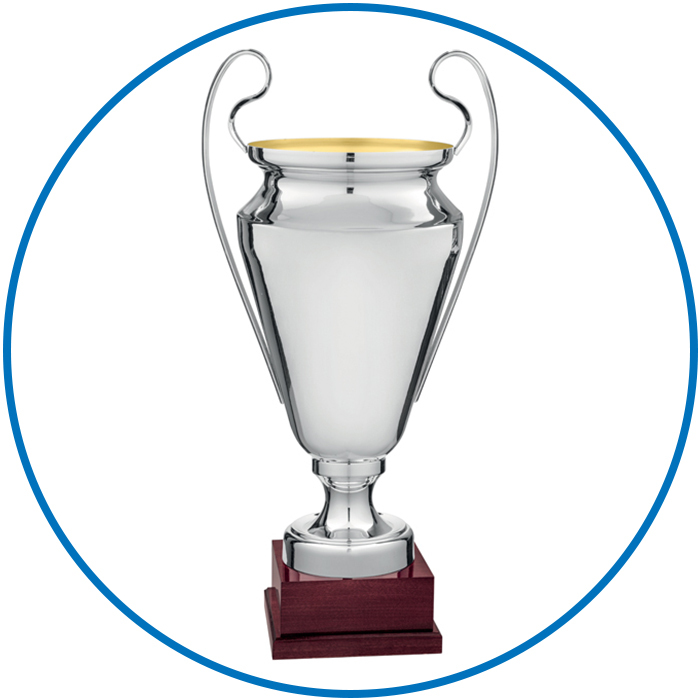 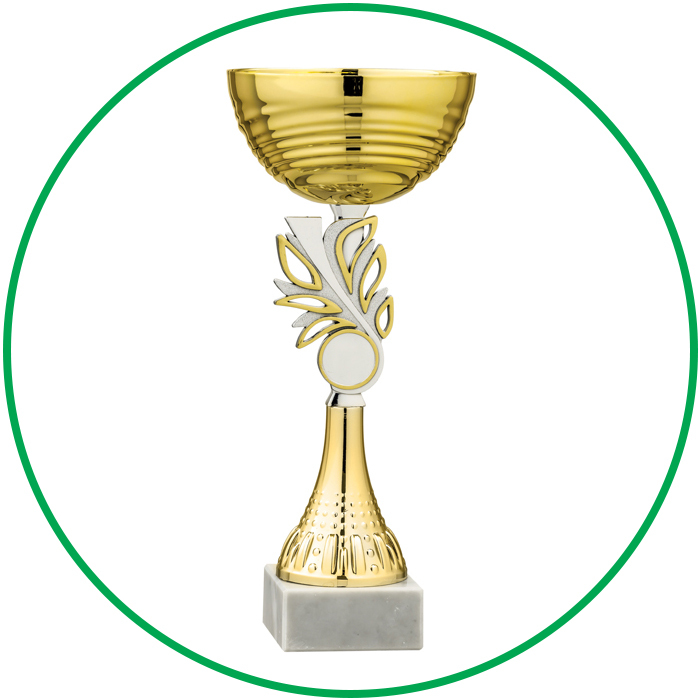 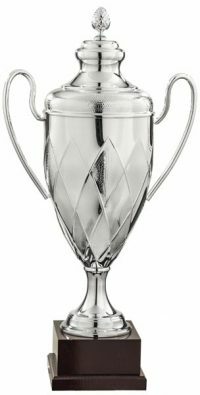 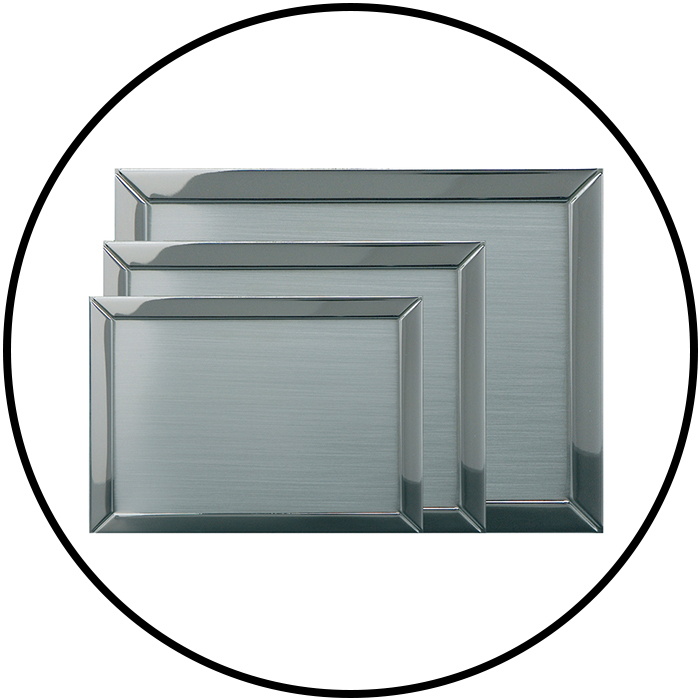 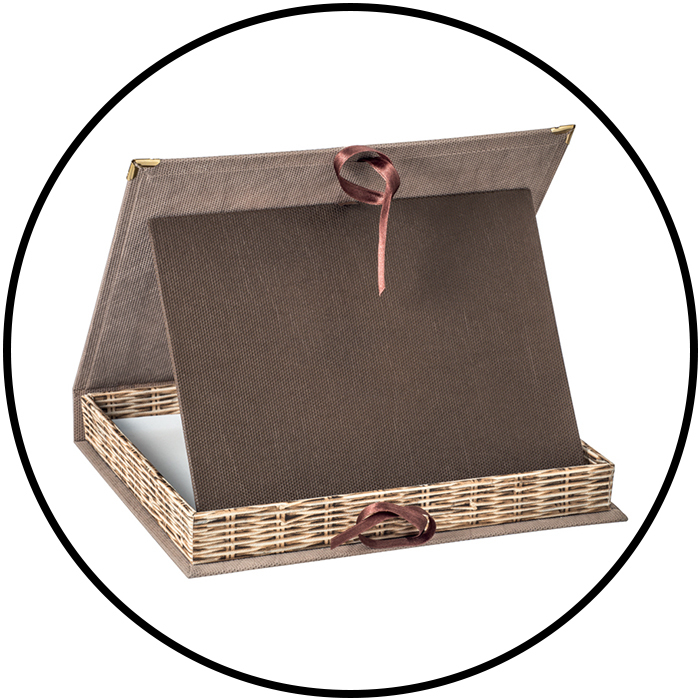 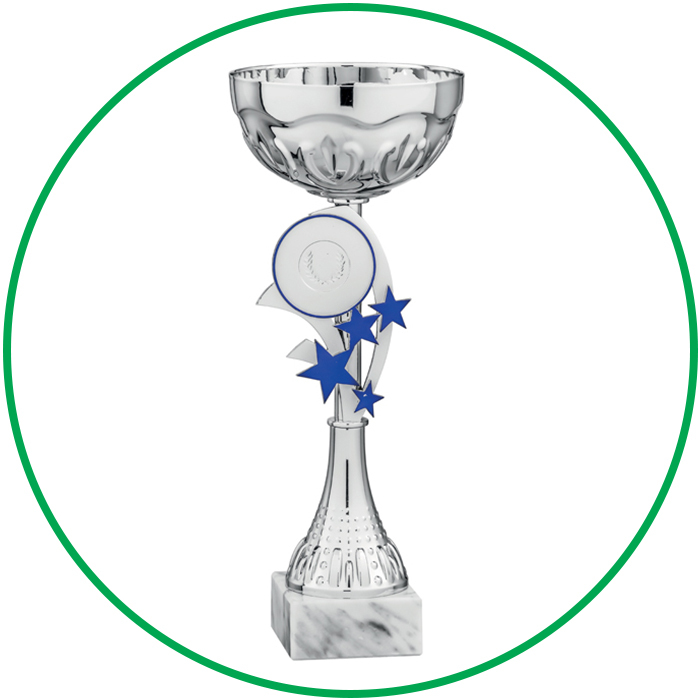 The partnership with COMPAR GROUP , the group’s company and prestigious brand , allows us to integrate our catalog of Cups and trophies with Plaques and Cases of great quality. 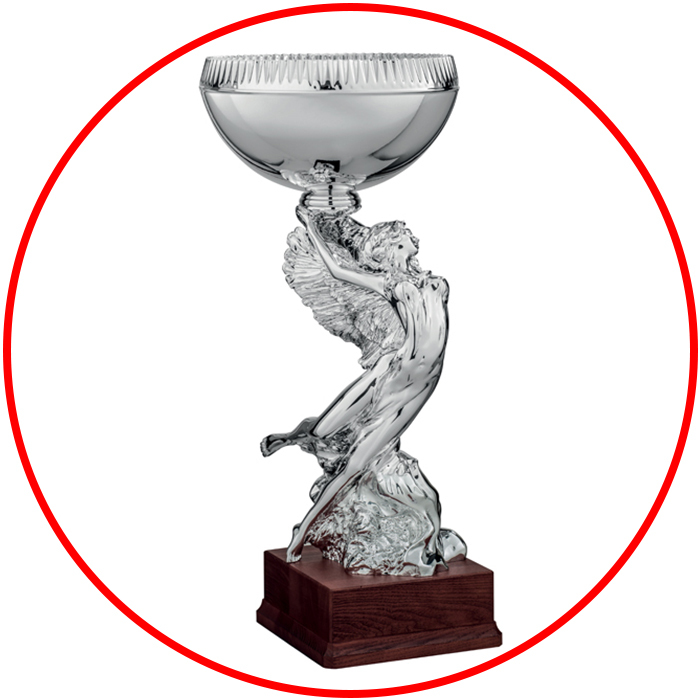 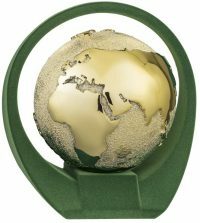 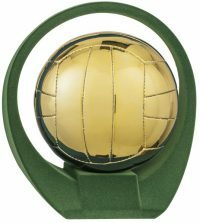 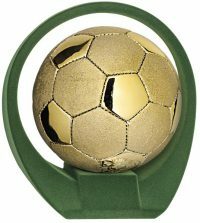 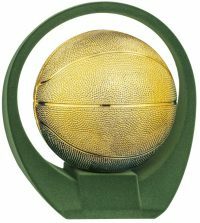 The products can be combined and ordered at the same time, with the convenience of choosing the best for the sports awards from a single, reliable supplier. 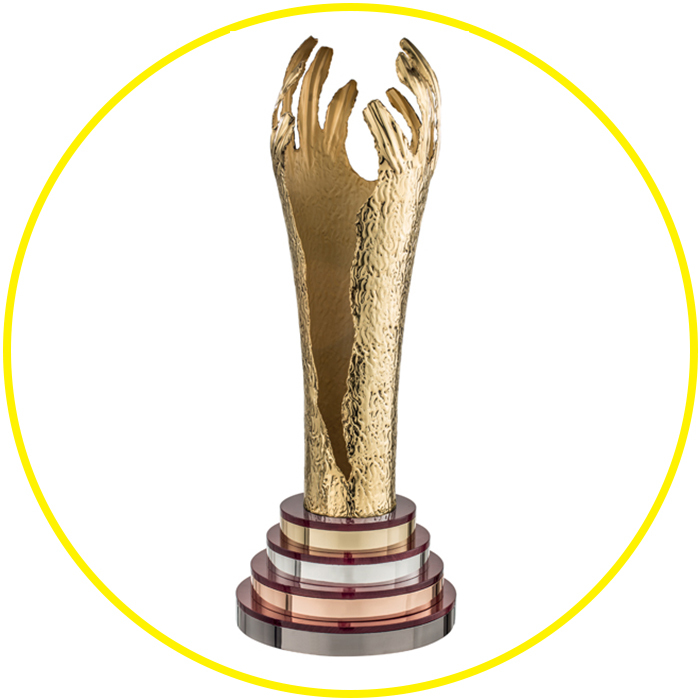 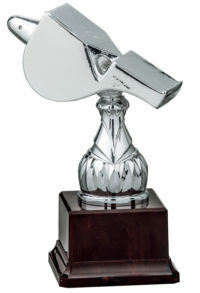 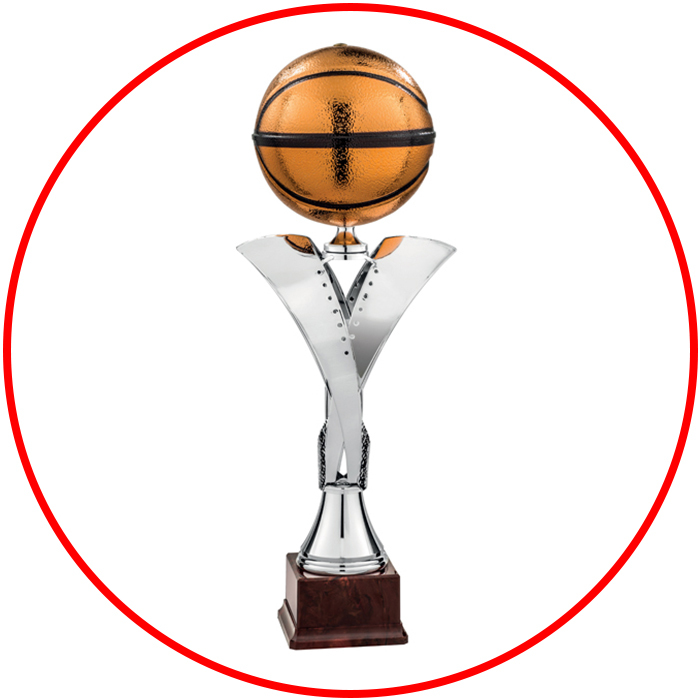 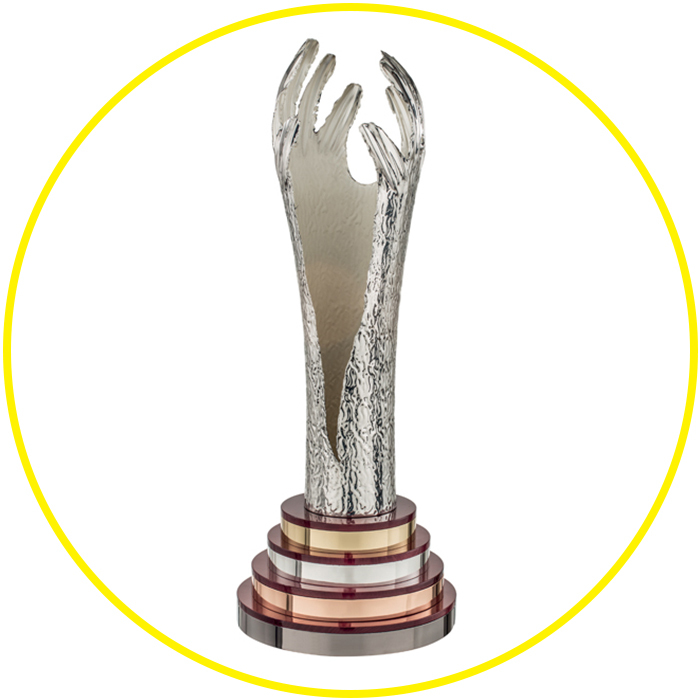 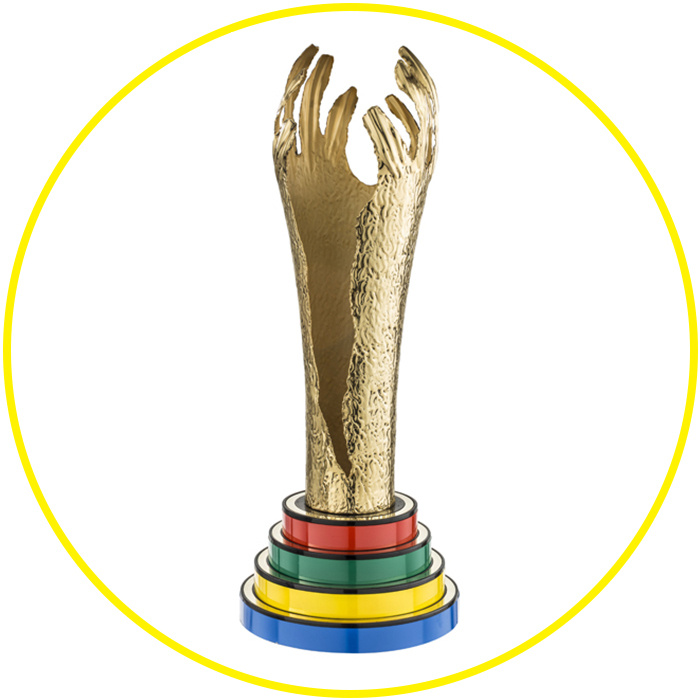 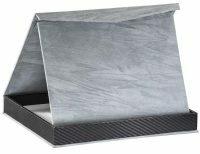 Trophy of great originality, produced with a wide range of materials: silver resin, metallized metal and galvanized brass. 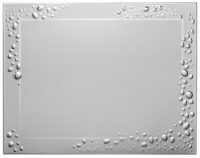 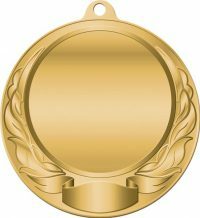 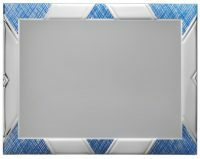 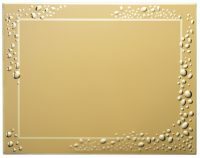 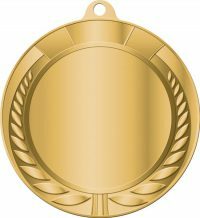 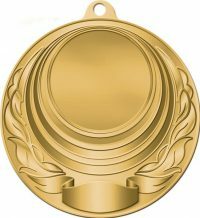 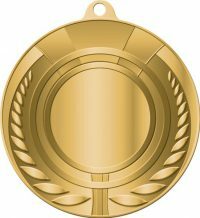 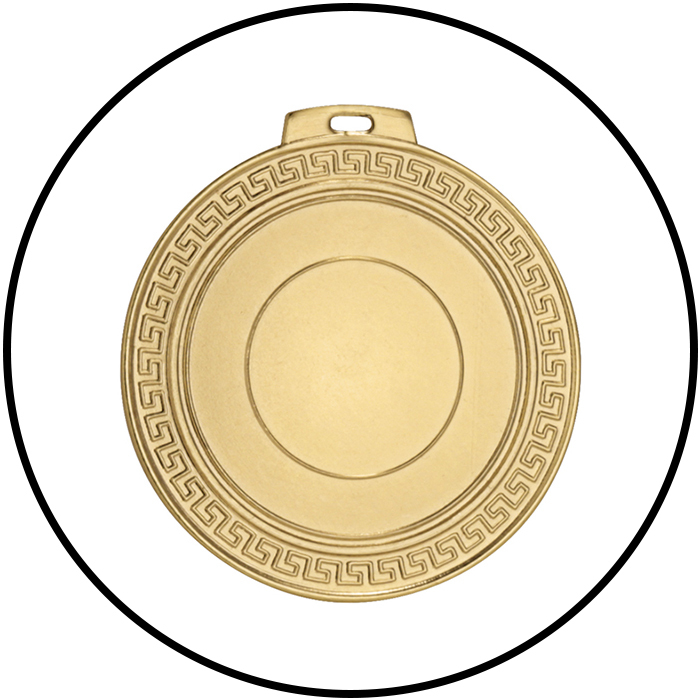 License plates in aluminum and brass; cases embossed in Paper, Velvet, Creep, TNT or plastic; aluminum disks; Aluminum shells suitable for various sports to be matched with medals, cords; plates for cups.